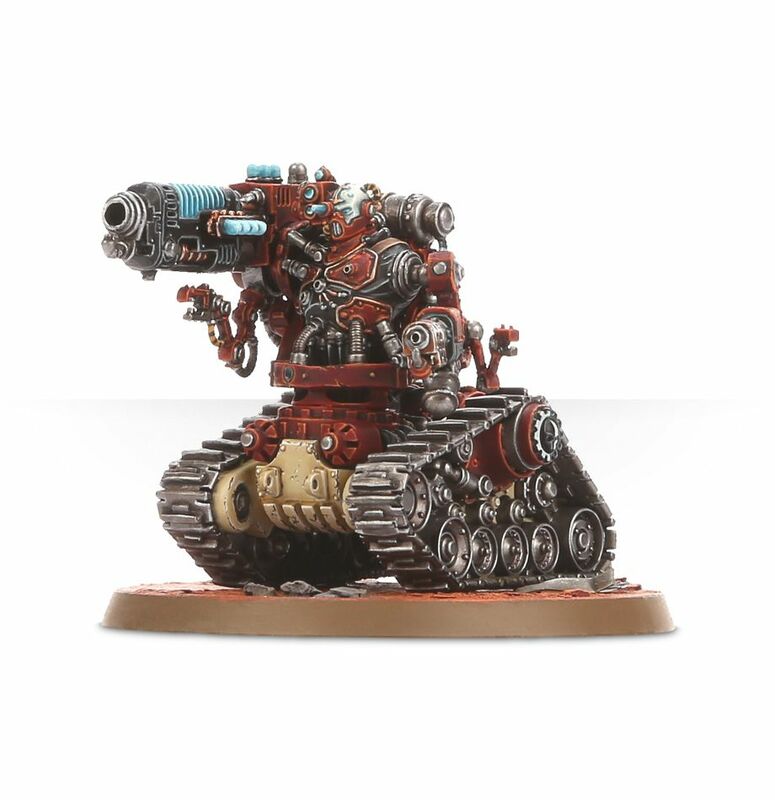 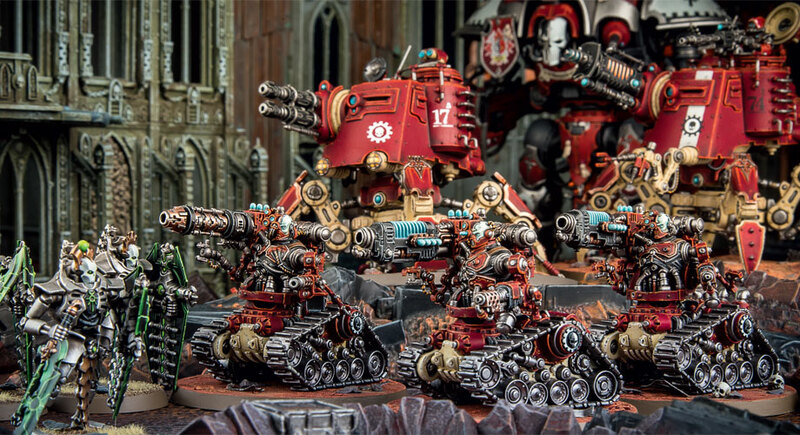 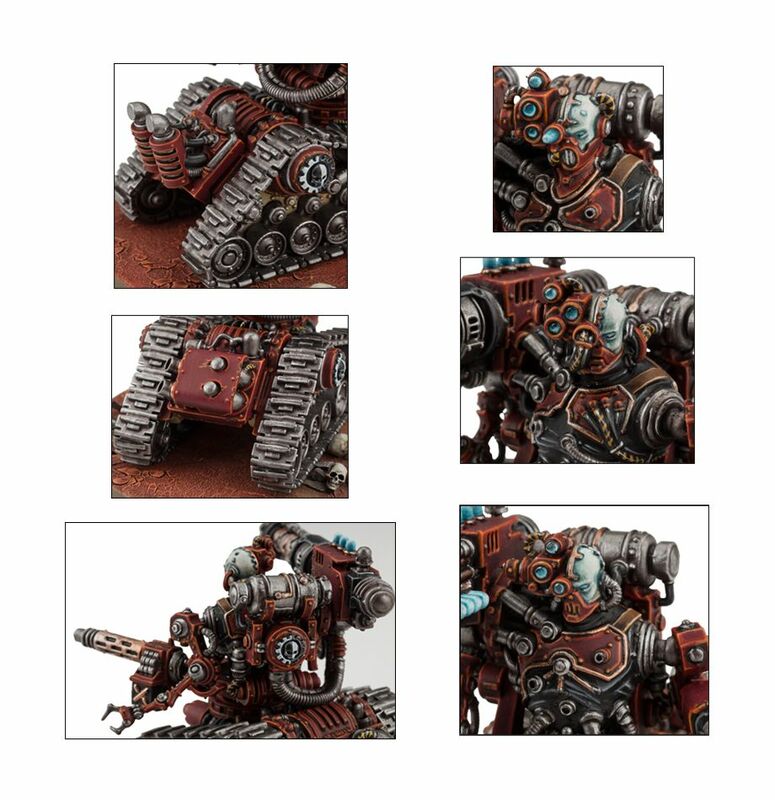 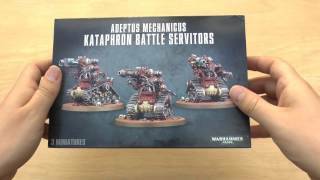 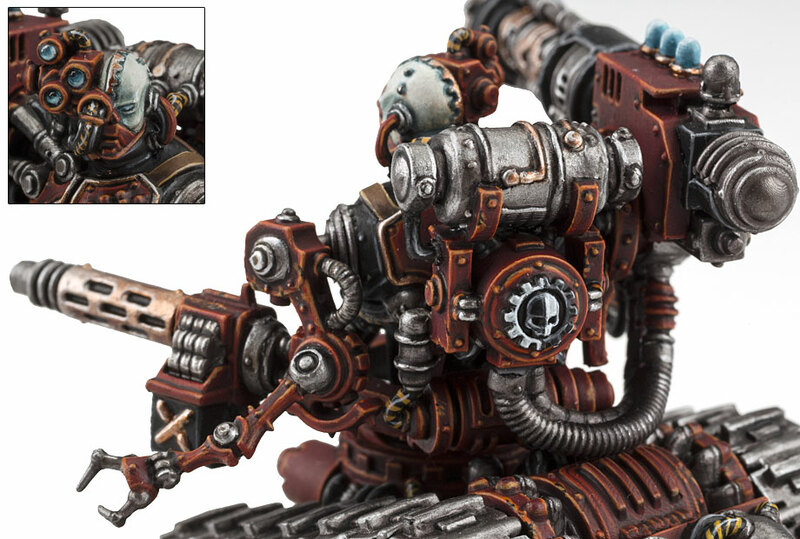 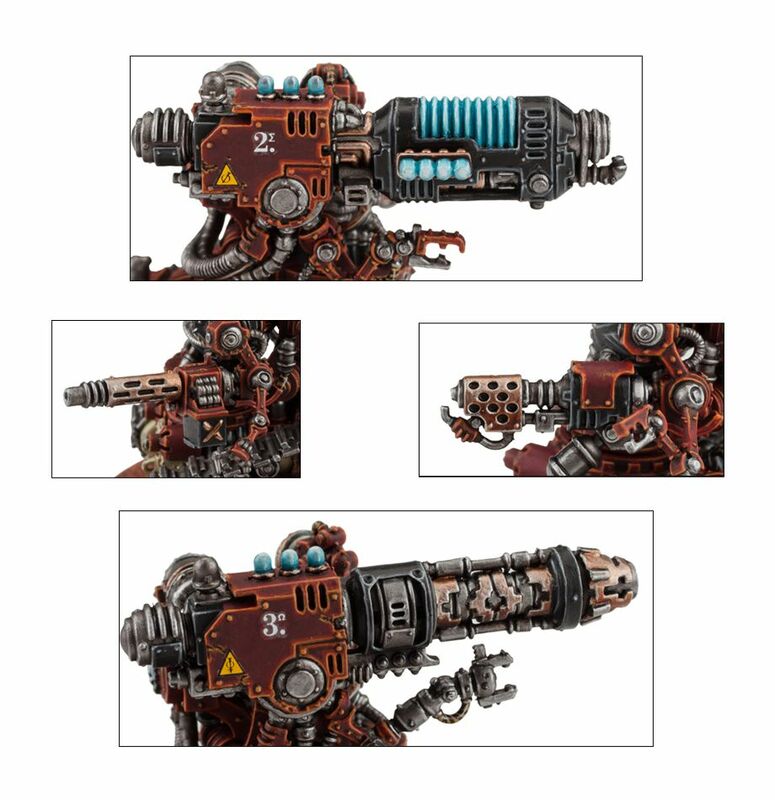 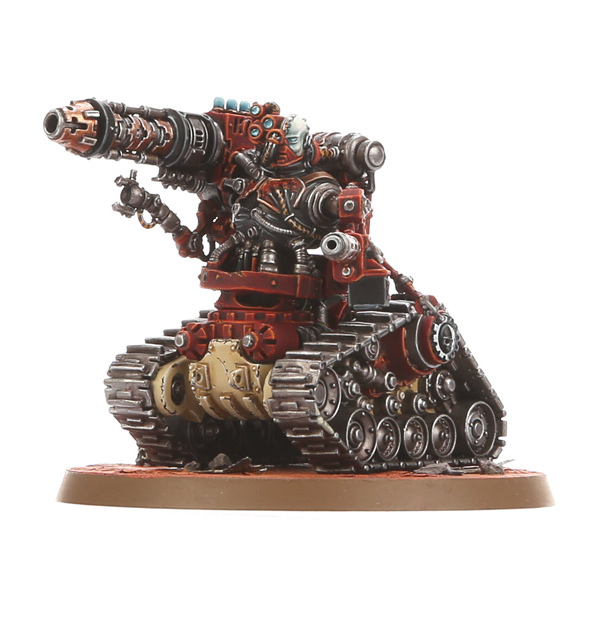 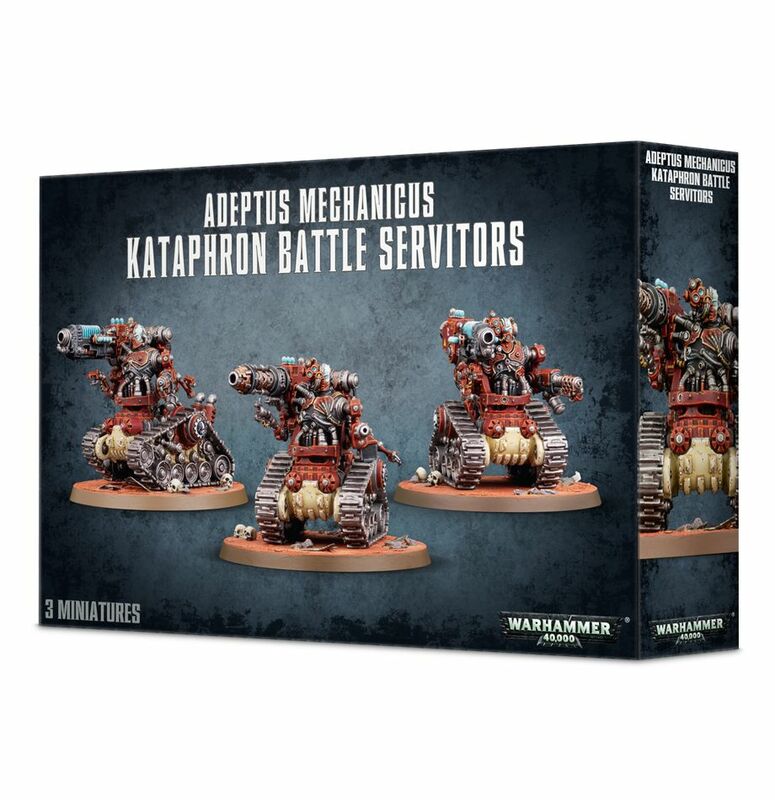 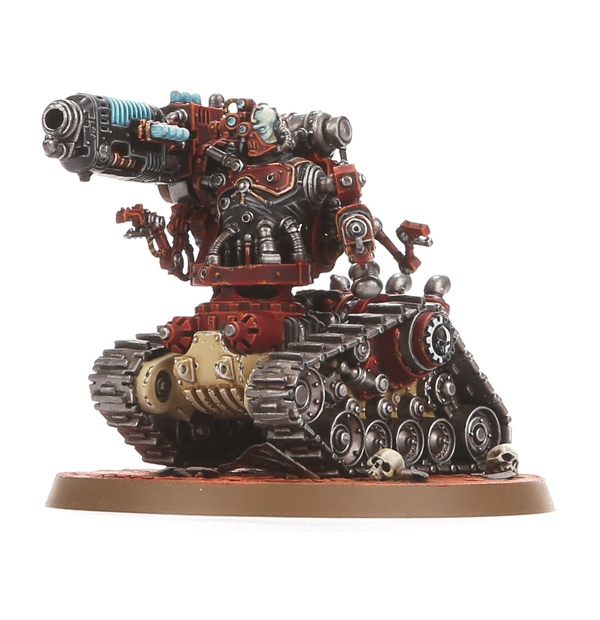 This multi-part plastic kit contains an impressive 157 components, with which you can make three Adeptus Mechanicus Battle Servitors, either Kataphron Destroyers or Kataphron Breachers. 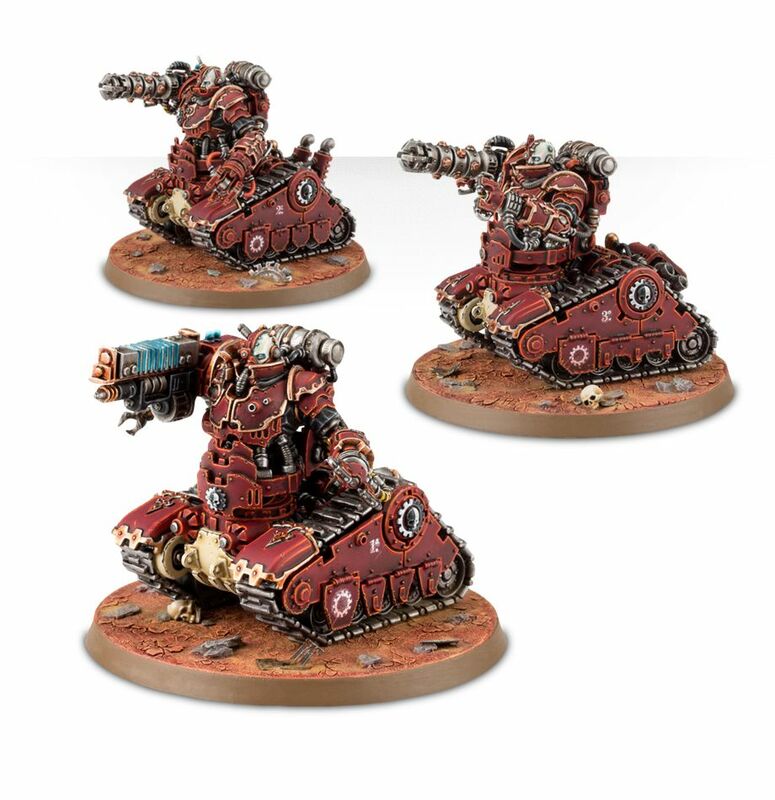 Supplied are three Citadel 60mm Round Bases. 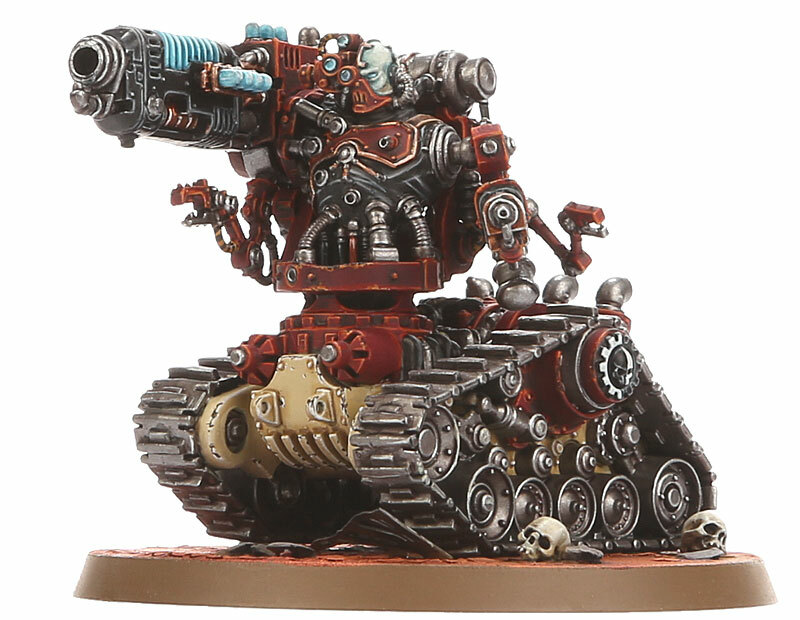 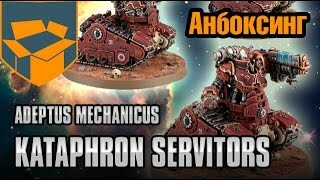 The servitors of the Adeptus Mechanicus are the lowliest of all the Machine God’s servants, dispensable cyborg warriors that are thrown into battle with absolutely no regard for their safety or survival. 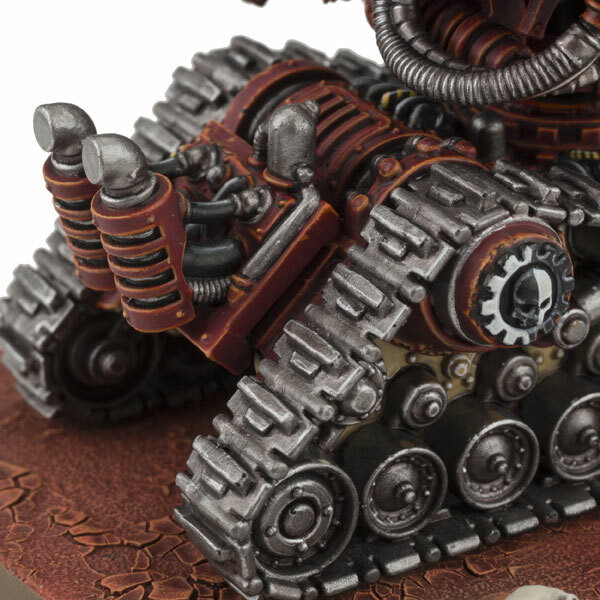 Should they be killed, their mechanical parts are recovered, repaired and fitted to a new, unwilling host. 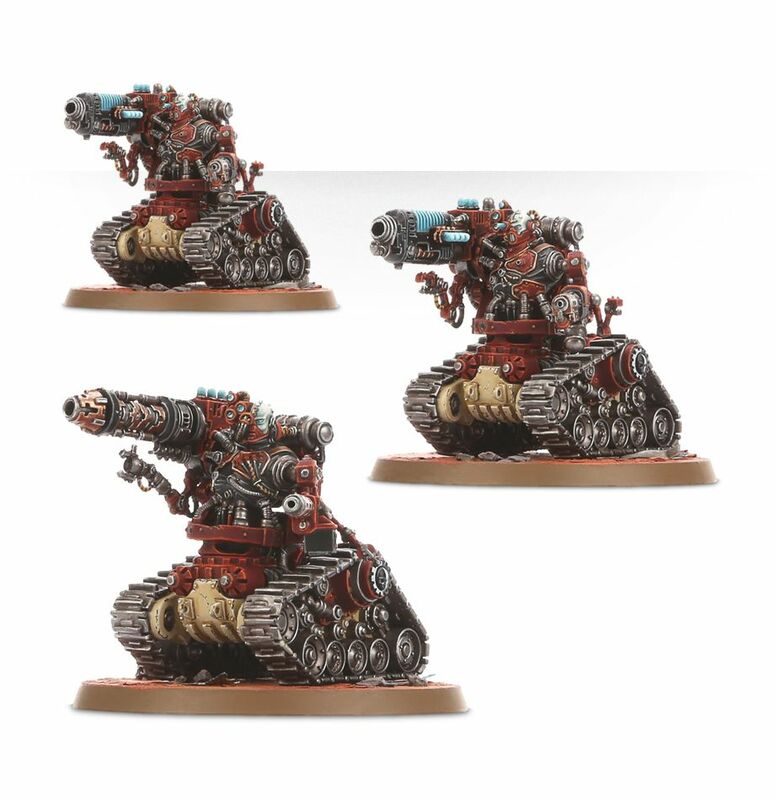 Their mortal remains are liquidised and fed to their successors as nutritious gruel. 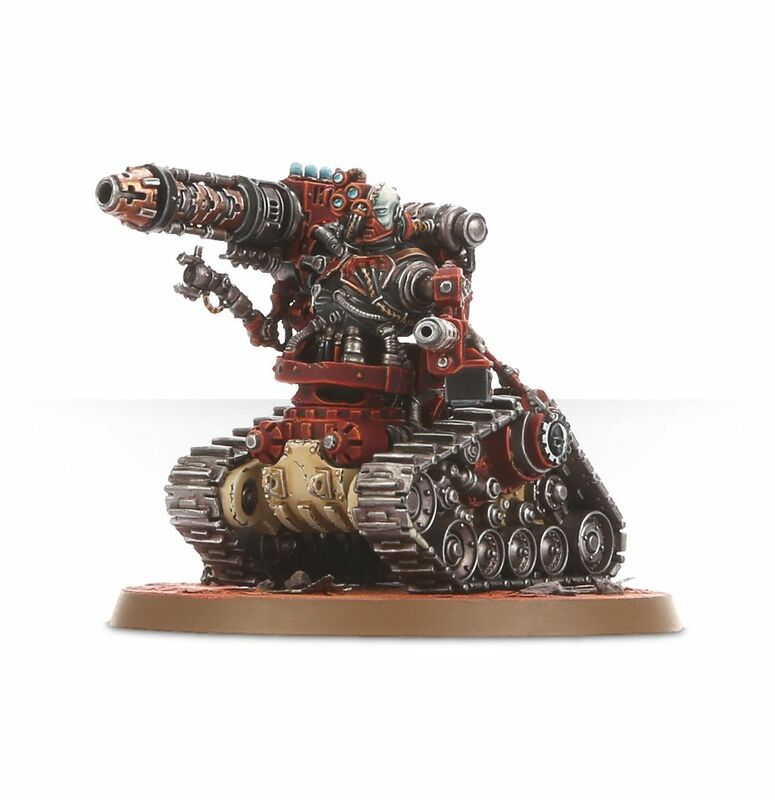 And so the cycle continues.